Have you got your hands on the *NEW* Zoe Paper yet? I’m loving that with the updated version of this paper pack you get a 12″ x 12″ sheet of fun, coordinating stickers. It makes creating your projects truly quick & easy! 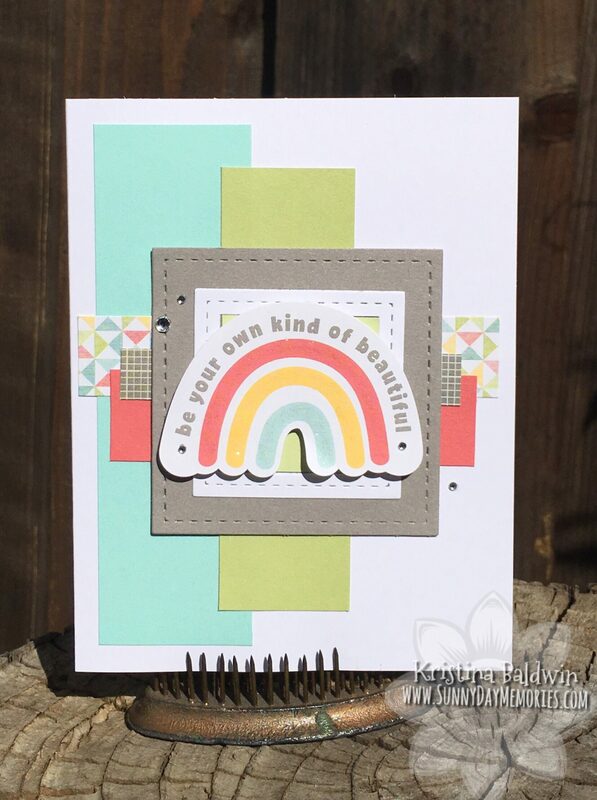 I created this fun card in no time using the Zoe Workshop Kit. 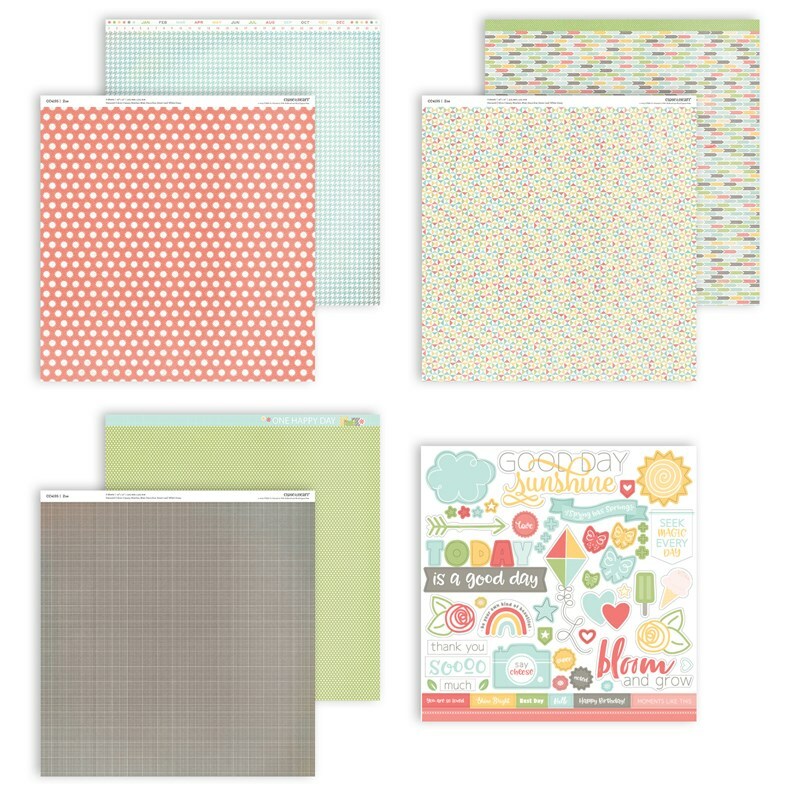 It has everything you need–the card bases, cardstock, patterned paper and a full 12″ x 12″ sheet of stickers that coordinate so beautifully with all the papers and patterns in this collection. And if you would prefer to stamp your sentiments and images for your projects, there is a separate workshop kit that contains the Zoe Stamp Set. So no matter your preference, Close To My Heart has you covered! I did add in a couple of additional products to put my card together. 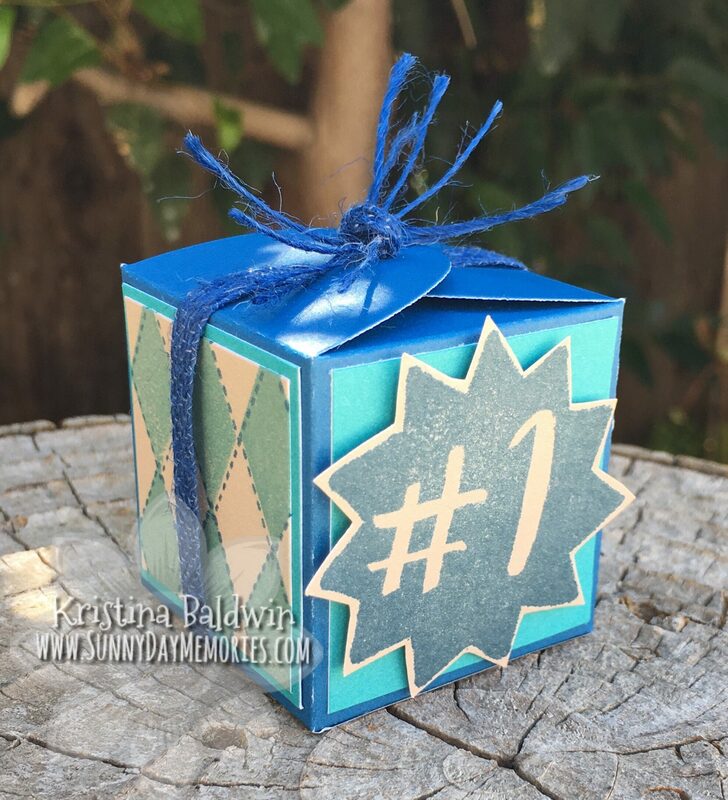 First, I used our *NEW* Stitched Squares Frames Thin Cuts Dies (which are currently on backorder; they are projected to return later this month) to add more texture & detail to draw your eye to the focal point/sentiment. 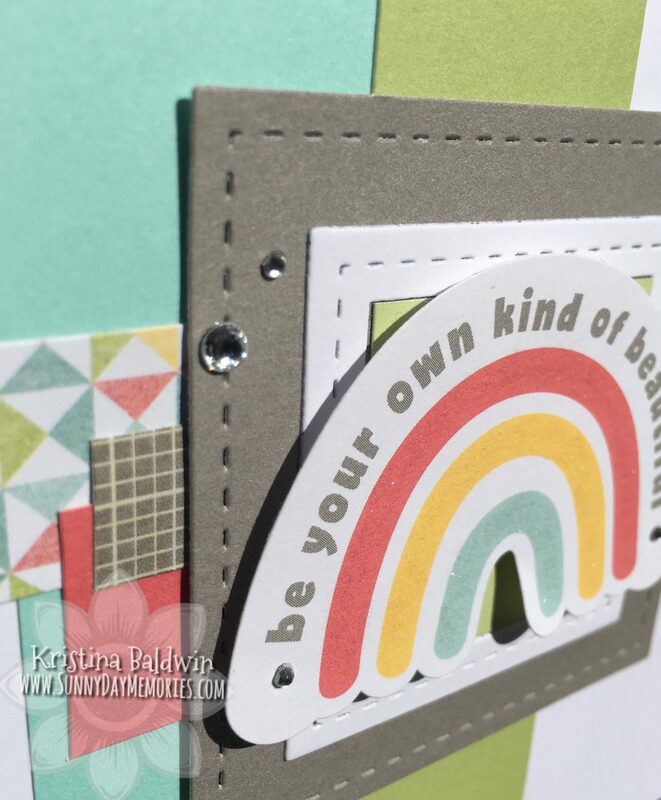 I also added our Clear Shimmer Brush to the colors of the rainbow to add a little sparkle. I also added both regular 3-D Foam Dots and Thin 3-D Foam Dots to get varying degrees of lift to my card. And the final touch was to add both our Clear Sparkles and Bitty Sparkles. The Zoe Collection is back for a limited-time. You can purchase your favorites now through the end of May, while supplies last! To see all your Zoe options as well as other products offered by Close To My Heart, visit my ONLINE CTMH STORE. 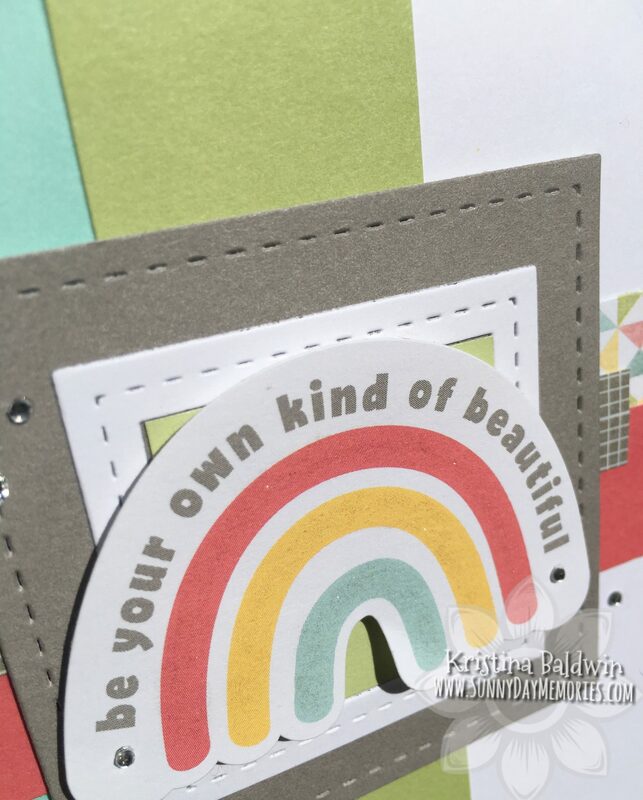 This entry was posted in CTMH Card Ideas, CTMH Specials and tagged Close To My Heart specials, Thin Cuts. Bookmark the permalink.